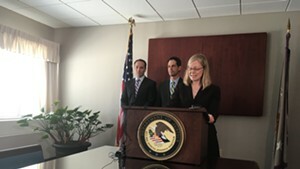 The U.S. Attorney's Office in Vermont has reached another large settlement with a health care company accused of defrauding Medicare of millions. 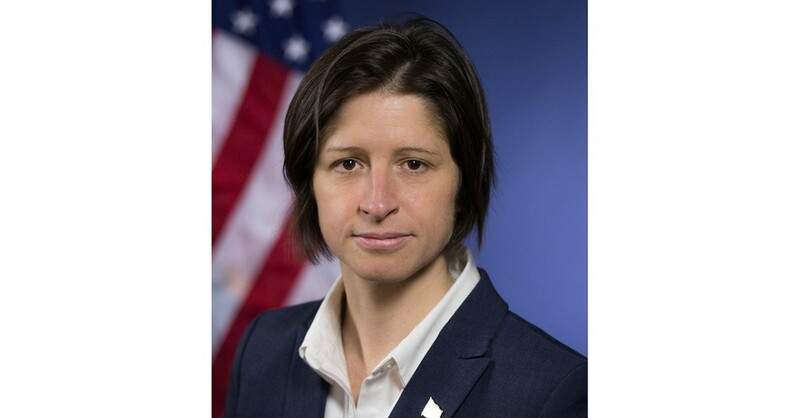 Tampa, Fla.-based company Greenway Health will forfeit $57.25 million to the U.S. government, the second-largest monetary recovery ever in the District of Vermont, U.S. Attorney Christina Nolan said Wednesday during a press conference announcing the settlement. Greenway's alleged fraud is very similar to a 2017 case prosecuted by the district against another electronic health records provider, eClinicalWorks, that was resolved through the largest-ever recovery, a $155 million settlement. Both companies stand accused of cheating federal tests used to certify software as qualifying for federal incentive payments. While Medicare paid the incentives to doctors, the companies selling the electronic health records software reaped hundreds of millions in annual revenue by winning clients they otherwise wouldn't have. The federal government paid about $28 million in incentives to providers using Greenway software, including unspecified providers in Vermont, Nolan said. The U.S. Attorney's Office in Vermont began investigating Greenway in early 2017, just as its whistleblower-led case against eClinicalWorks was wrapping up. Nolan compared both instances of fraud to the notorious Volkswagen diesel emissions testing scandal that surfaced in 2014. She credited her office for "punching above its weight" in prosecuting the cases, the only ones of their kind to date. "This is the new frontier in health care fraud," Nolan said. "That frontier is right here in our office." The settlement will reap slightly more than double the defrauded amount, she noted. Greenway must also enter a five-year corporate integrity agreement with the U.S. Department of Health and Human Services inspector general. Greenway Health is privately held. Its annual revenue totals "hundreds of millions," Nolan said. In a statement, Greenway CEO Richard Atkin said the company does not admit to any wrongdoing. "This agreement allows us to focus on innovation while collaborating with our customers to improve the delivery of healthcare and the health of our communities," he said. Will Vermont's Federal Prosecutors Get Tougher on Drug Crimes?